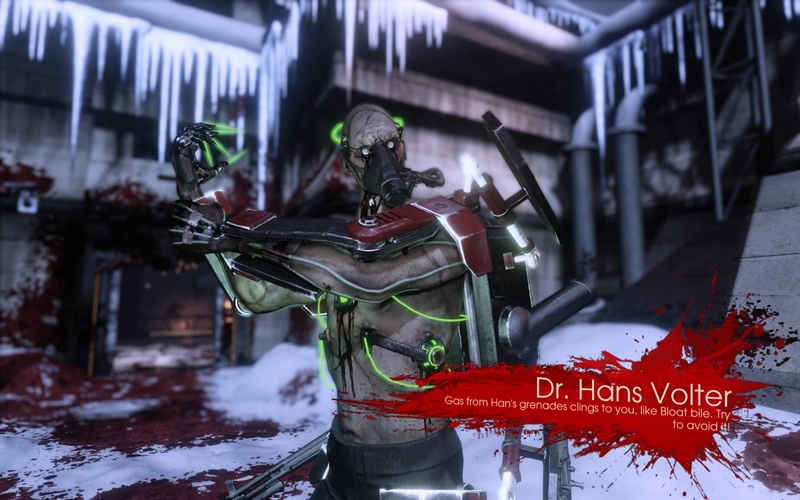 Killing Floor 2's Firebug perk can be a tricky one to play, but here are a few tips to maximize your survival potential. Time to roast some Zeds! 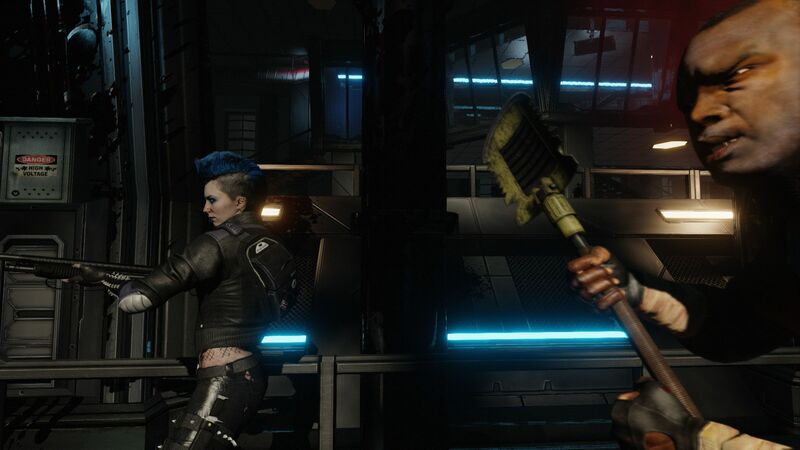 The Killing Floor 2 Incinerate 'N Detonate update adds the Firebug Perk to the game, so it's time to get cooking. Here are some tips on how to properly roast some Zeds without getting burned. Using the Firebug Perk requires a certain degree of patience. Unlike bullet based classes, Firebugs doesn't always rely on immediate damage. There is an damage boost on the initial burst of flames, but you'll quickly run out of ammunition if you continuously pour on the fire. 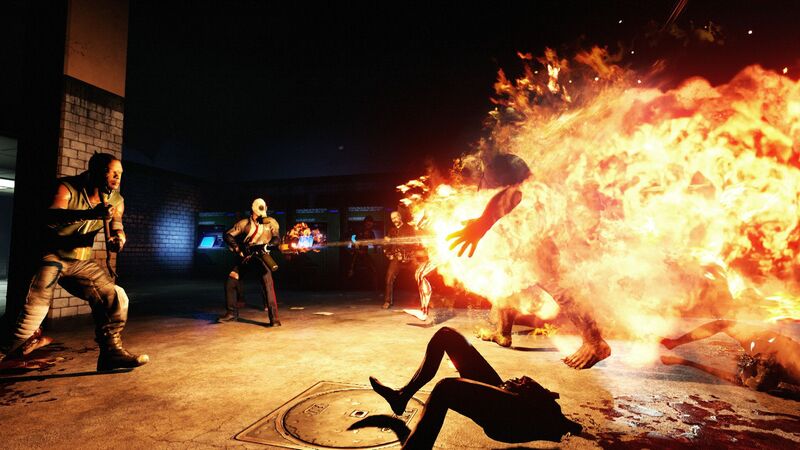 Instead, Firebugs should use short bursts - preferably while sweeping the gun across an area - to light Zeds on fire. Then wait for them to burn to death over time. You'll often want to catch them while they're clustered in groups to maximize your effectiveness. When using the Caulk & Burn or the Flamethrower, you have to resist the urge to aim for center mass. The best place to aim is at the Zed's feet. That way, you'll have a better chance of hitting Crawlers. Perhaps more importantly, you'll leave a couple small pools of flames that last for about 2.5 seconds. These pools will burn and ignite Zeds that walk through them, which maximizes your damage while conserving ammunition. It should be noted that the Caulk & Burn and Flamethrower are almost identical to each other in nature. Except, the Flamethrower has a longer range, holds more fuel, and does a little more damage (but not enough to make a practical difference). But sometimes shooting flames isn't enough. Common Zeds like Clots, Crawlers, and Slashers will quickly burn to death, while tougher ones like the Gorefast and Bloat might take a while. Large Zeds like the Scrake and Fleshpound take forever to burn, and require frequent reapplications. When it comes to tougher Zeds, it may be necessary to switch to direct damage weapons like the Incendiary Trench Gun. 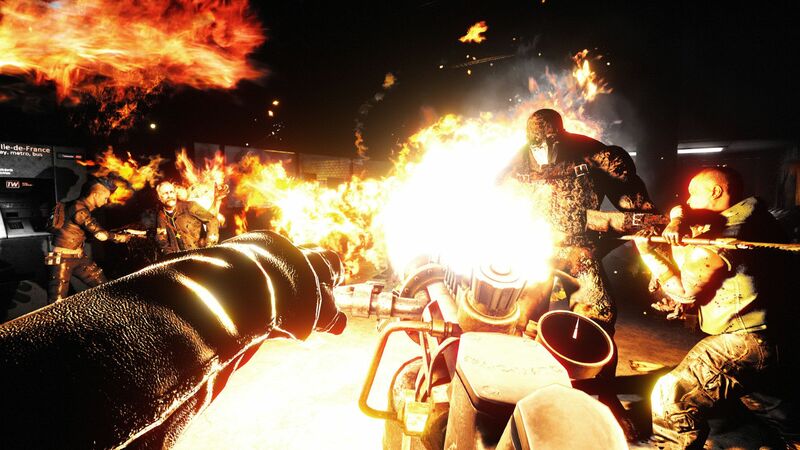 Although there are more powerful shotguns in the game, this one has a wide spread and may light Zeds on fire with incendiary rounds, which makes use of the Firebug's skills and Perk Weapon bonuses. Just be aware that it only holds six rounds, and it takes a long while to reload. If you're interested in a little off-Perk XP, equipping the Flamethrower and Trench Gun will leave you just enough room to pick up a Medic's HMTech-101 Pistol before hitting the Firebug's weight limit. You can use it for easy single targets and as a means to heal teammates at range. However, you'll need to sell it if you plan on having both a Trench Gun and Microwave Gun. It's easy to understand why someone would go straight for the Microwave Gun. It fires a continuous beam that cooks Zeds from the inside out, causing them to explode, and can also fire a short range burst. But even though the Microwave Gun is powerful and very useful against large Zeds and Sirens, it eats ammunition at a high rate. You also lose out on the continuous damage when you're not holding down the trigger, and the fire pools flamethrowers leave behind. 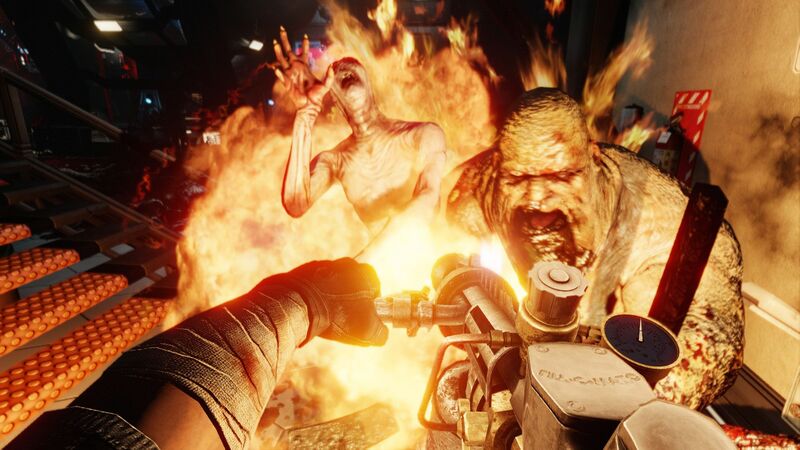 Another added benefit to using a Flamethrower is that burning Zeds have a chance to run around in a panic, which helps keep you from being surrounded. You could supplement the gun with a Molotov Cocktails and the Trench Gun, but that's a lot of effort for the sake of one gun. Better to hold off on the Microwave Gun until the final boss round. By sticking to a couple choice weapons, you might end up with enough money to buy a couple Microwave Guns to use as spares. Toss a couple on the ground in case you run out of ammo on one during the big fight. There's no such thing as a bad Perk pairing, but a Firebug alongside a Berserker is one amazing combo. 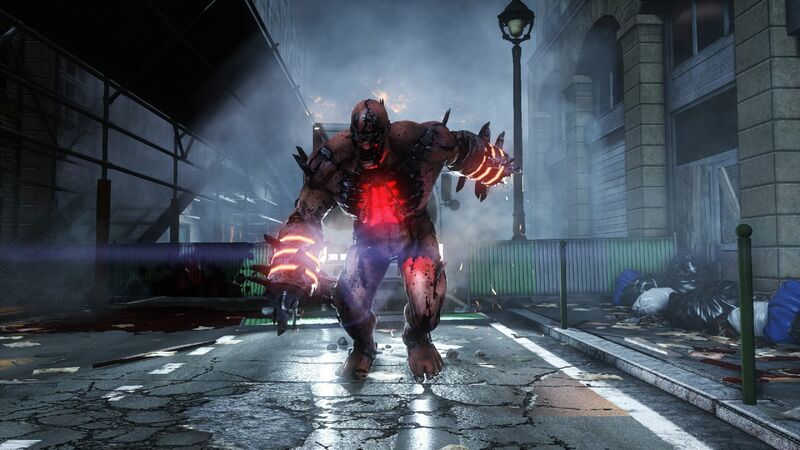 Since the Berserker doesn't need to use a gun, and takes reduced damage from Zeds, it can grab the attention while the Firebug reloads. Firebugs can quickly take out Crawlers to prevent the teammate from being overwhelmed while Berserkers handle slow burning Zeds like Gorefasts. 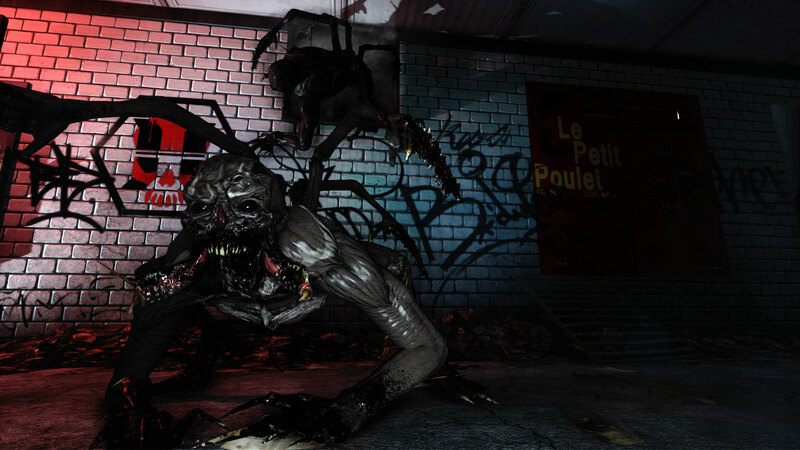 Lastly, Firebugs can weaken tougher Zeds like the Siren so that they can be killed before doing too much damage. Fleshpounds and Scrakes are the biggest threat to any player, but as a Firebug, you'll need to watch out for Husks, since they're resistant to fire damage. Fortunately, you're slightly resistant to Husk fire damage too. Sirens are a little less of an issue, because even though they take a long while to burn, you can just light one up and stay your distance. Bloats are tricky because they burn slowly, and will explode with bile when they finally die. The two types to be especially careful of are Gorefasts and Stalkers. Gorefasts burn slower than most other common Zeds, and don't always scare off when lit up. Unless you've leveled up your Commando Perk, Stalkers will use their invisibility to surround you, causing you shoot in a panic, which might mean that one of your biggest enemies is yourself. It might seem like common sense in real life, but not running in the direction of your fire might seem counterintuitive in a video game. Try not to run forward when using the Flamethrower. Instead, strafe or walk backward when pressing on the trigger. The reason being that there is a chance that you can light yourself on fire. You also don't want to be too close to a burning Zed for the same reason. You're partially resistant to your own fire, but why sacrifice the armor and hit points? One of the most useful Firebug skills include Fully Stacked (level 5), which gives you full ammo with every Perk Weapon you purchase (including the Caulk & Burn at the start of the match). This is a big money saver, especially with the Flamethrower and Microwave Gun, and reduces the need to search around the map for ammo boxes. Fuse (level 10) lets Zeds burn for 70% longer, which is a big ammo saver, and in turn, saves you a little dosh. Zed Shrapnel (level 15) gives any Zed killed by fire weapons a 50% chance to explode and damage other nearby creatures. This is especially useful when large Zeds are surrounded by weaker ones. The Level 20 skills, Range and Splash Damage, are a tossup. Range will allow you to keep your distance, which is great for weapons like the Caulk & Burn, but Splash Damage is great for when you're ready to use the Trench Gun or Microwave Gun. Similarly, you can't go wrong with either level 25 skill, Combustion or Scorch, since they're both very good and are only active during Zed Time. However, we prefer Combustion, because watching Zeds explode in a fireball is a lovely thing.